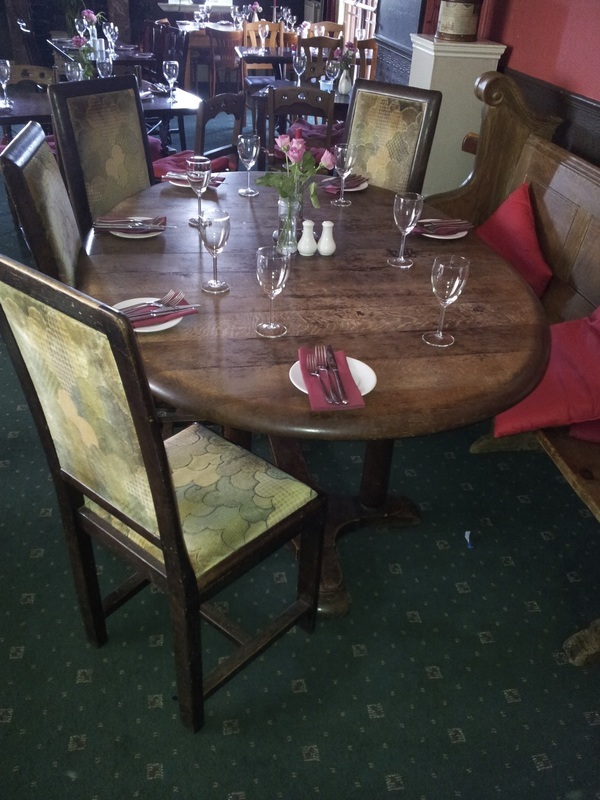 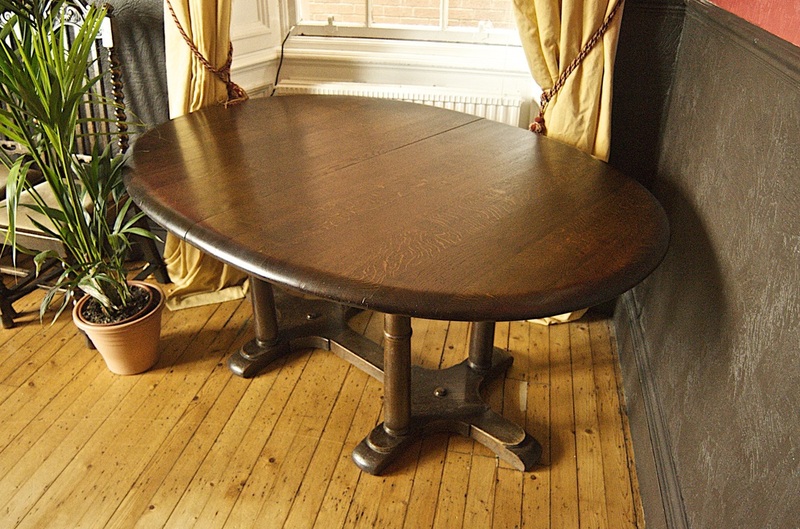 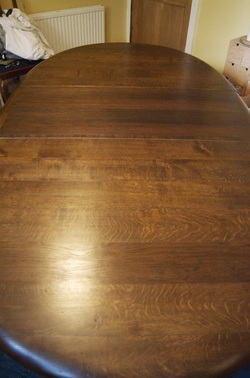 Now used as a restaurant dining table at The Rocks, Dunbar, this well-constructed French oak extending table had almost none of the original finish remaining. While oak was traditionally finished with oil in Britain, the French frequently polished or painted their oak. 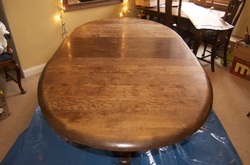 Retaining the appearance of the original finish to match the accompanying oak chairs but with a more robust top coat for restaurant use, this table was stripped, colour- matched and finished with a combination of oil and varnish.